Registration will be available on site from Wednesday, May 30 at 10:00 AM. Tim Maloney is a passionate and engaging performer whose light-hearted Musical comedy is guaranteed to delight audiences of all ages. 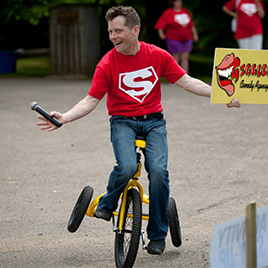 Tim is a vibrant, multi-faceted entertainer with a colorful, comedic gift for mime, improv, song, dance and theatre. His extraordinary talents create the perfect recipe for fun. As a pillar of the Port City’s entertainment community, Tim has pooled his talents to develop a one man show for the city’s Tourism industry that has been a phenomenal success. 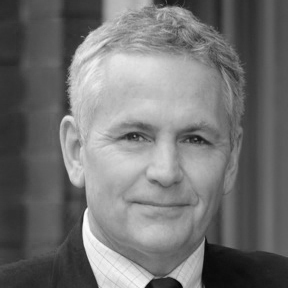 From cruise ships to festivals to trade shows and conventions, Tim has helped revitalize the image of Saint John, New Brunswick as a tourist destination wowing audiences as diverse as the city itself. 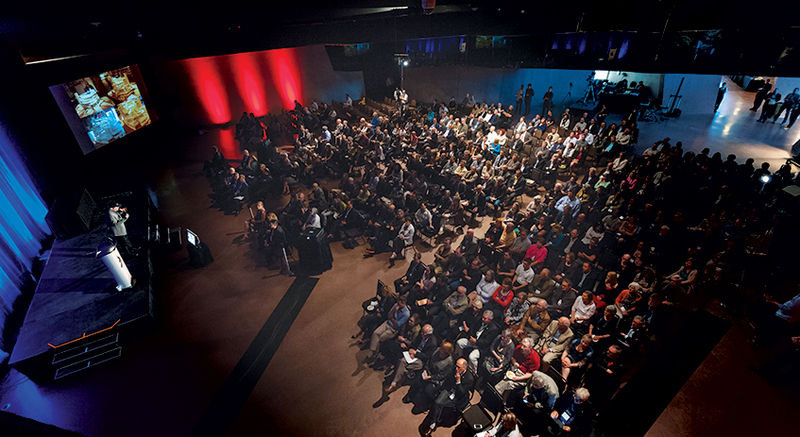 Key Note address of the Fellows Convocation, Diébédo Francis Kéré founded Kéré Architecture in 2005 in Berlin. He was born in 1965 in Gando, Burkina Faso and trained at the Technical University of Berlin. 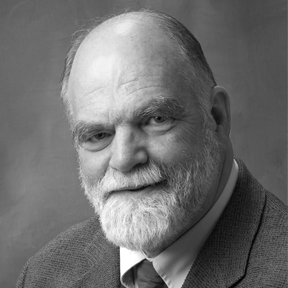 His architectural practice has been recognized nationally and internationally with awards, among them the Aga Khan Award for Architecture (2004) for his first building, a primary school in Gando, Burkina Faso. 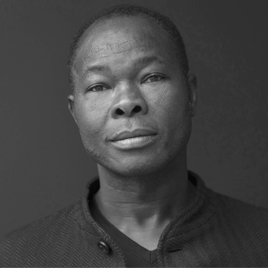 Projects undertaken by Kéré span countries such as Burkina Faso, Mali, Germany and Switzerland and he has taught internationally including at the Accademia di Architettura di Mendrisio and the Harvard Graduate School of Design. 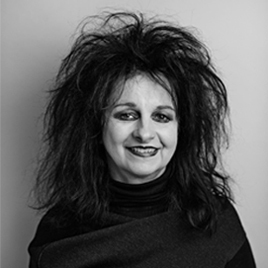 Foundation Luncheon keynote speaker Odile Decq is an award-winning French architect, urban planner and academic. Founder of the Paris firm, Studio Odile Decq, her portfolio ranges from art galleries and museums to social housing and infrastructure. Notable projects include the Banque Populaire de l'Ouest in Rennes, the Cargo incubator building in Paris and the Fangshan Tangshan National Geopark Museum in Nanjing, China. Her accolades are numerous. In 1996, she received the Golden Lion at the Venice Architecture Biennial. 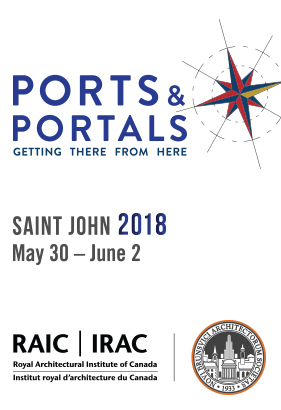 "It is my distinct pleasure to invite you to join us from the 30th of May until the 2nd of June to celebrate “Ports and Portals: Getting There from Here” this year’s theme for our annual Festival of Architecture." "Being a historic port and the oldest incorporated city in Canada, Saint John embraces the importance of its past while building into the future." 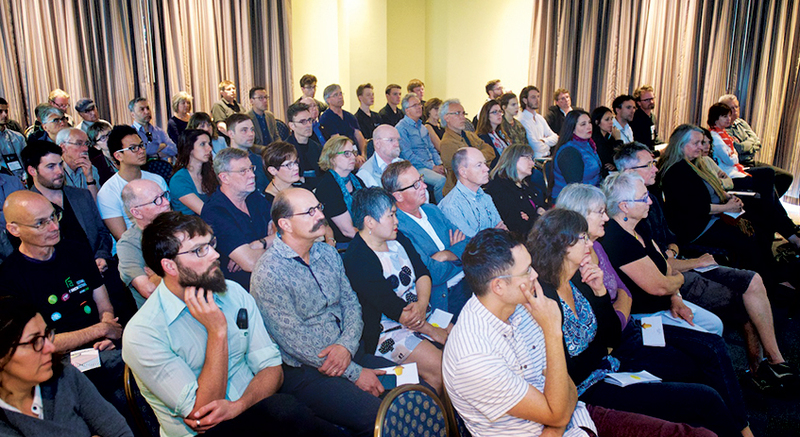 Learn from subject matter experts through a variety of sessions, workshops and tours ranging from trending topics to insights of modern architectural practice. 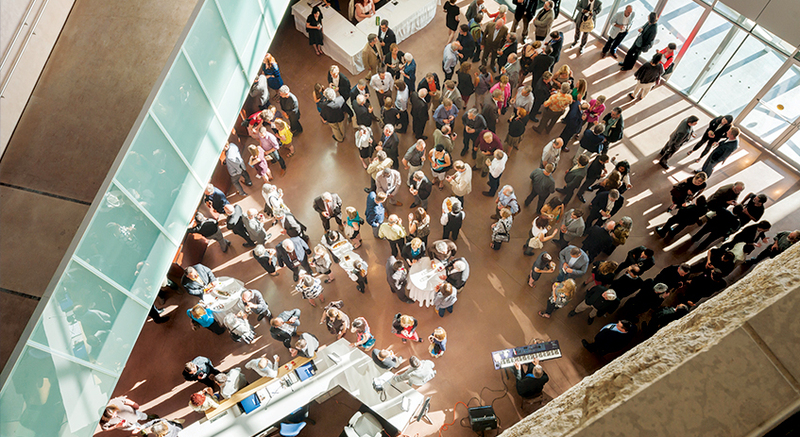 Connect with industry thought leaders, colleagues, specialists, and friends. Celebrate the journey of architecture; the cultural legacy of the past; the outstanding achievements of Canada’s design professionals today; and the opportunities of tomorrow. The Festival of Architecture provides a place to engage so we may strengthen our profession and further our professional development. It facilitates getting us there from here. Delegates will enjoy many of the new features being offered at the 2018 event! Delegates will be able to purchase full delegate packages (best value); day packages; additional single event tickets; and, various social tour tickets. Some events are also open to the public who can also purchase single event tickets. The 2018 CE program offers a wide variety of offerings including sessions with expanded business content. This year, the RAIC and AANB are presenting the Tradeshow and Lunch. The tradeshow will bring together exhibitors and design professionals from across Canada to meet, discover new products and innovations, and discuss potential business opportunities. With its charming, historic streets, dozens of restaurants, bars and galleries in its uptown and the beautiful Bay of Fundy on its doorstep, Saint John, New Brunswick is a vibrant city full of urban adventure on the edge of nature. The Bay of Fundy, home to the world’s highest tides, offers excitement and thrills in the heart of the city with the Reversing Rapids. And as Canada’s first incorporated city (inc. 1785), Saint John boasts unspoiled historical treasures, like the City Market and the Imperial Theatre, on almost every corner. Population and climate: Approximately 120,000 people live in Greater Saint John, and 750,000 in New Brunswick, Canada’s only officially bilingual province. Saint John has a temperate climate of approximately 22°C or 72°F in summer and 3.9°C or 25°F in winter. View current exhibitorsPurchase a booth for the 2018 tradeshow to showcase your business and engage with your audience. Festival 2018 will be taking place at the Hilton Saint John. Reserve your stay today! 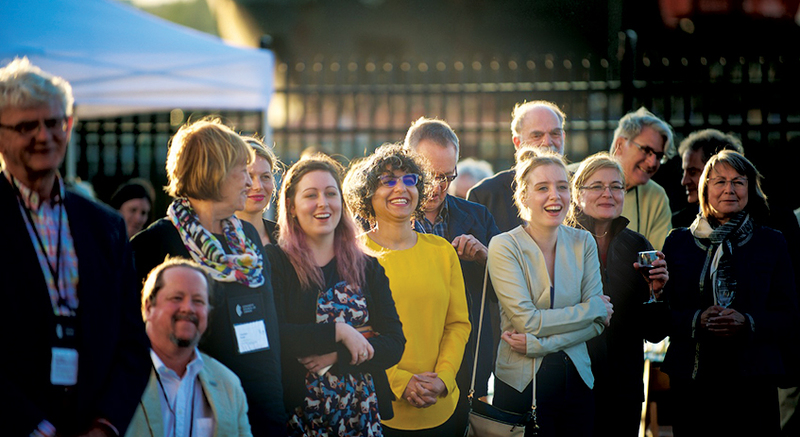 Boost your presence, connect with leaders in architecture and design and contribute to the Festival's success! For the most commonly asked questions regarding conference registration and attendance.